Brilliant words written by Katie Locke, for National Eating Disorders Awareness Month, February 2014. Thank you, Katie, for your bravery and honesty in sharing your story. I know it will help so many people! The Red Thread of Destiny is a belief that comes from an old Chinese legend. Also known as the red thread of fate or red string of fate, it means that people who are destined to meet are tied together with an invisible red thread. An invisible red thread connects those who are destined to meet, regardless of time, place, or circumstances. 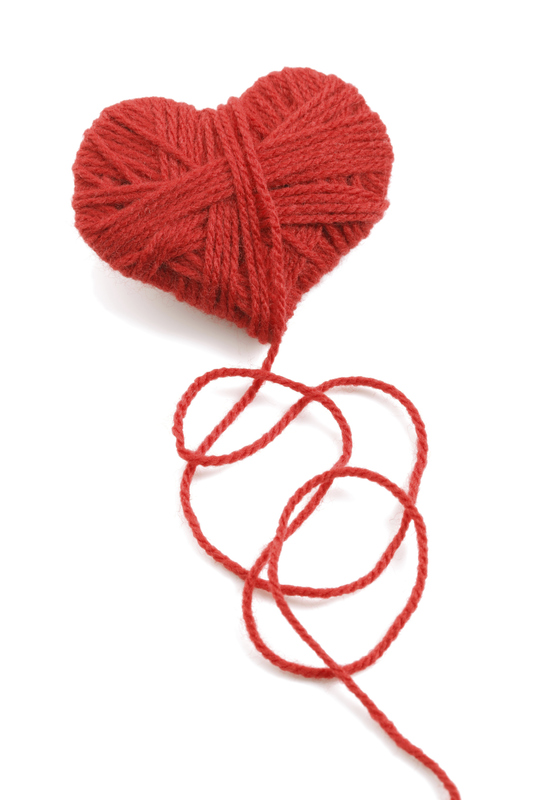 The thread may stretch or tangle, but it will never break. The 27th of January was off from the start. In the morning, I spilled a steaming mug of coffee all over the table, rescuing my laptop literally seconds from disaster. In the afternoon, a glass of water slipped from my hands to shatter all over the tile floor. There aren’t many things I hate more than cleaning up broken glass. Especially wet glass. Just awful. In the rural desert, it’s dark outside, so I keep a special night-light in the bathroom so we can see our way. It’s one of my favorite possessions, molded from cream-colored porcelain with a relief sculpting of angels — it’s like a work of art made from light. 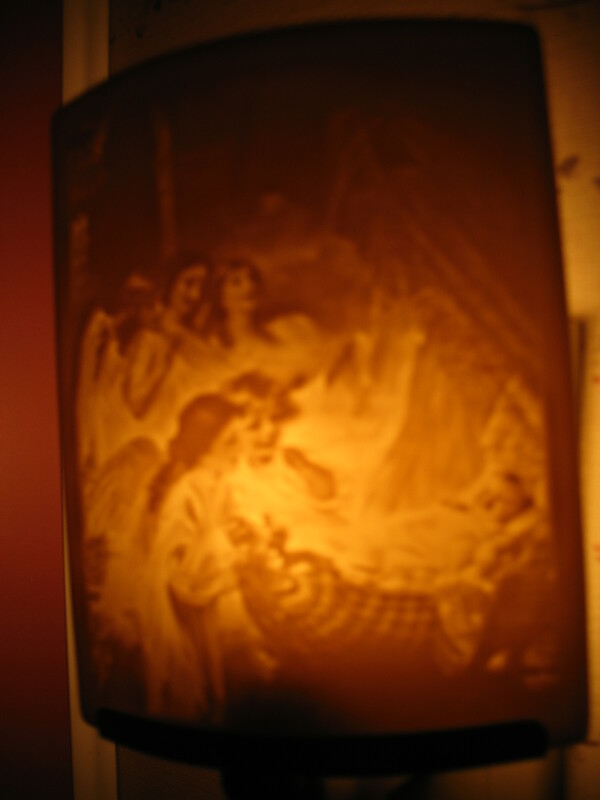 If you look closely, you can see joyous angels gathered around a baby’s bassinet. That night, it just stopped working. I jiggled it, screwed in a new bulb, finally resorted to begging, to no avail. It was one of those days. I even tweeted about it. Ugh, one of those days. Spilling-dropping-breaking things. It also happens to be the day news broke that a friend died. A horrible day befitting horrible news, even if I didn’t know it, yet. Or, maybe on some deep, red string level, I did. Maybe deep down in my heart, I felt the red string snap. Do you have old friends you haven’t spoken to in awhile? Give them a tweet, an email, a comment, a ring. There are so many ways to communicate. About twenty minutes before I received the news, I’d sent her an email. The first email in a long, long time. I’m sure she received it. Just not in the way I’d hoped. I’d written it in response to this poem she’d sent me. Take time to pamper yourself. The red sections above were by her hand. Tierney was so many things. Like all of us, she had her struggles, her demons to wrestle. They made her no less worthy, memorable or dear. I wish I were using this time to reply to the email she would’ve sailed back immediately, knowing her. Instead, I’m writing this in her memory. It’ll be printed out and thumbtacked to the Tribute Board at her funeral next weekend. It’s life o’ clock. Do you know where your friends are? “We are each of us angels with one wing. This morning, out of nowhere, the night-light winked back on. You’ll make it back somehow.